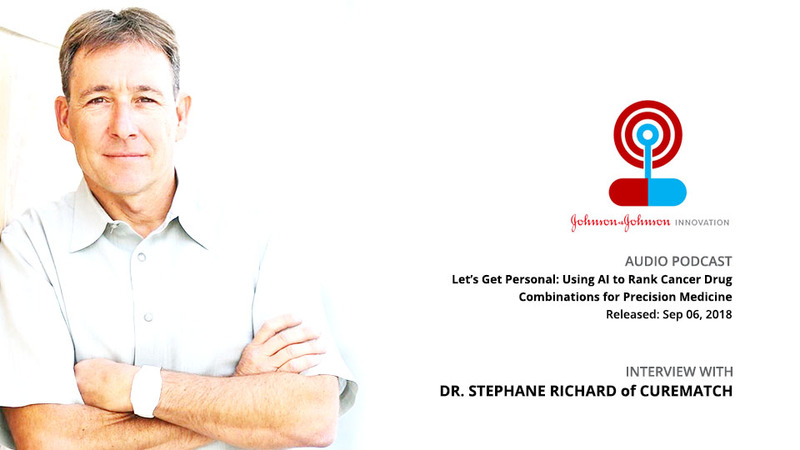 Tune in to the J&J Innovation Podcast series featuring CureMatch’s Stephane Richard. 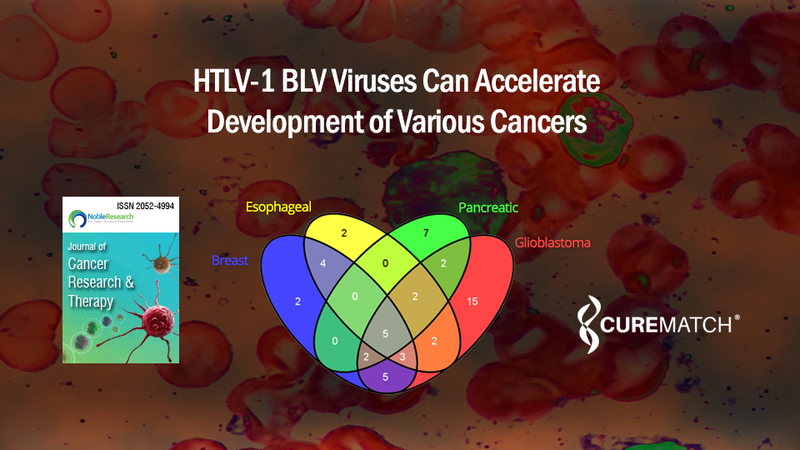 J&J’s host, Caroline Baratz goes in depth to discover more about the people behind innovative companies ushering in the latest trends in healthcare. 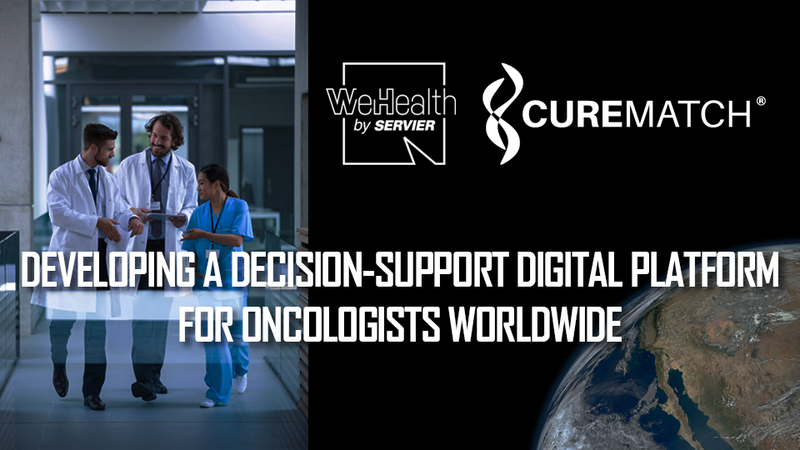 When it comes to cancer treatment in Mexico, just like in the United States, many cancer patients and their doctors still rely on traditional “one-size-fits-all” methods of care. 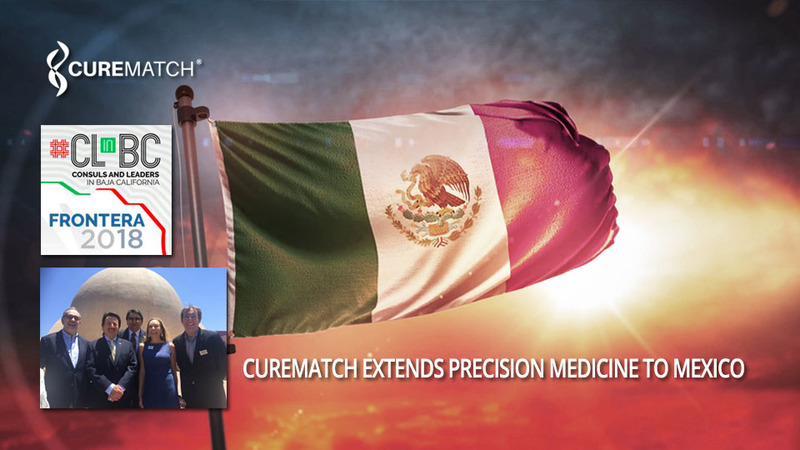 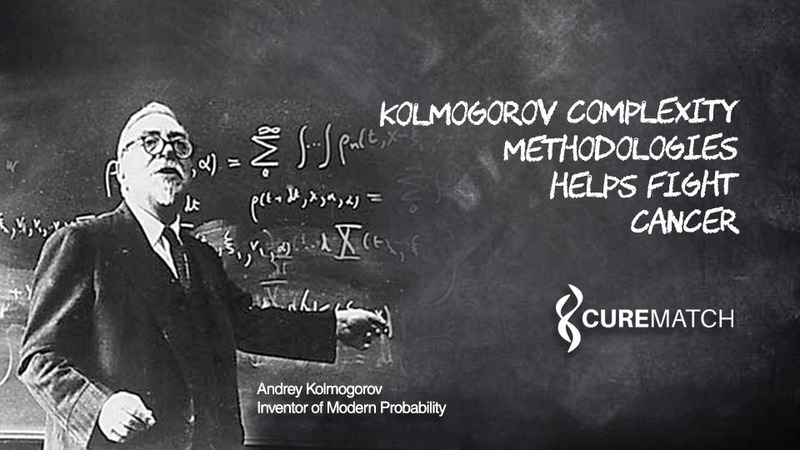 CureMatch is looking to extend Precision Medicine technology to doctors and facilities responsible for any cancer treatment in Mexico.